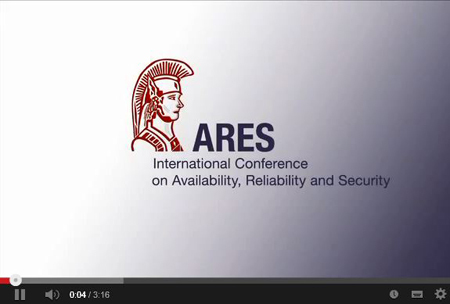 As the the conference will take place at the Salzburg University of Applied Sciences, which is not located directly in the city center of Salzburg, ARES 2016 will provide a shuttle service free of charge. Please note that it is necessary to sign up, if you want to use the shuttle service, to do so please contact us. 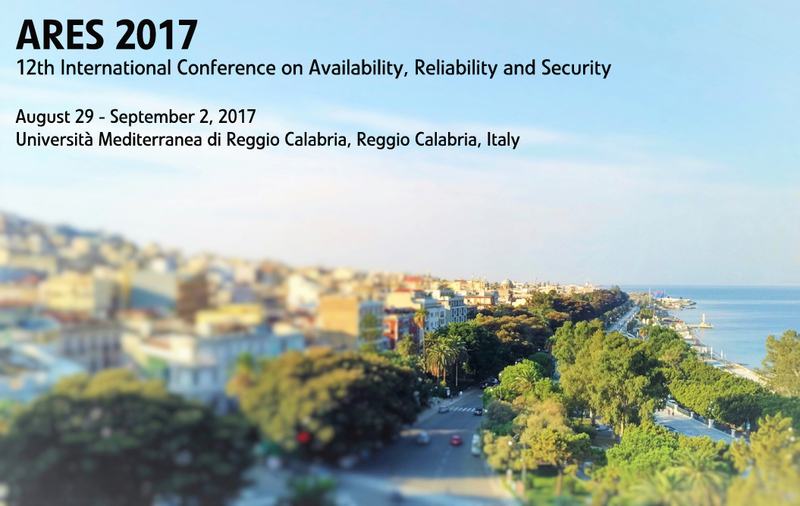 There will be three shuttles operating each morning between the City Center and the Conference location. The detailed timetable when the shuttle will be at each stop can be found below and as a printout at the registration. 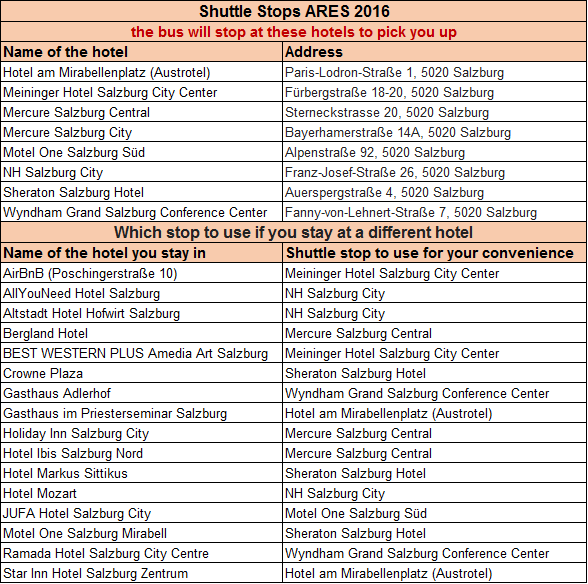 Below you can also find an overview with the shuttle stops and to which stop you should go if you stay at a different hotel. For printing can also find it here. If you stay at a hotel, that is not listed above, please contact us.